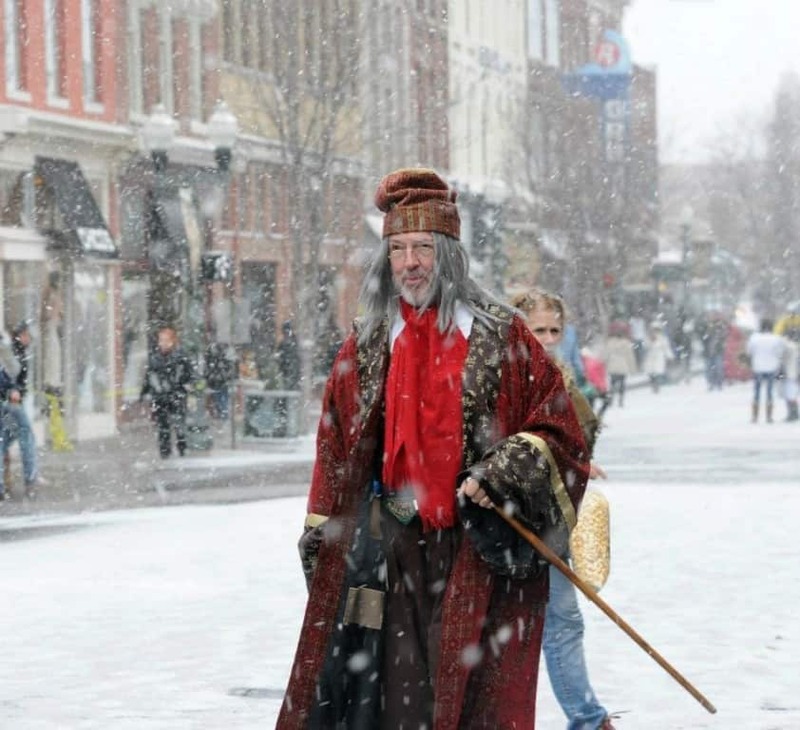 The festival will recreate the time of Charles Dickens using historic downtown Franklin’s Victorian architecture as the backdrop. Some 200 musicians, dancers and characters will fill the streets, including several from Charles Dickens’s stories. Expect to see and interact with the nefarious Fagin from Oliver Twist; Jacob Marley, Ebenezer Scrooge and Tiny Tim Cratchit with his parents from A Christmas Carol; and of course, a Victorian Father and Mother Christmas with treats for children. The event is free and open to the public; some attractions will involve a small fee.